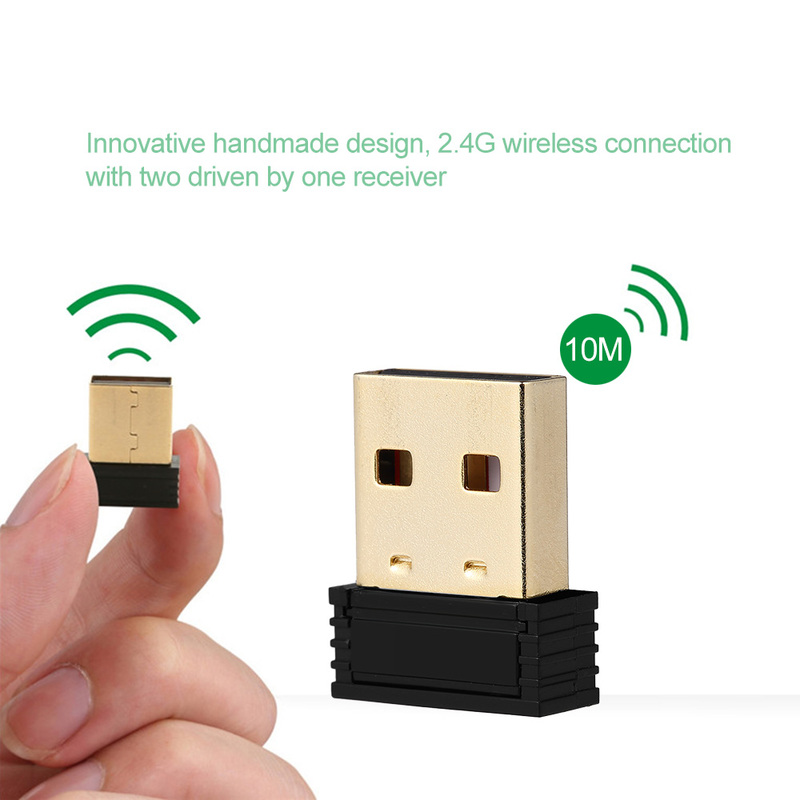 Innovative handmade design, 2.4G wireless connection with two driven by one receiver, suitable for home, office and game scenarios. 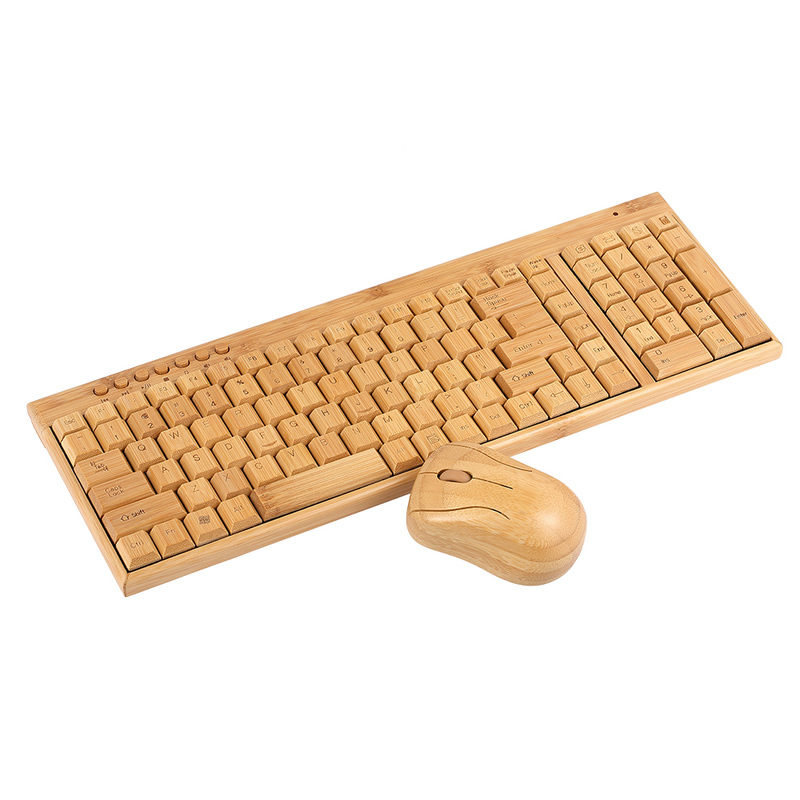 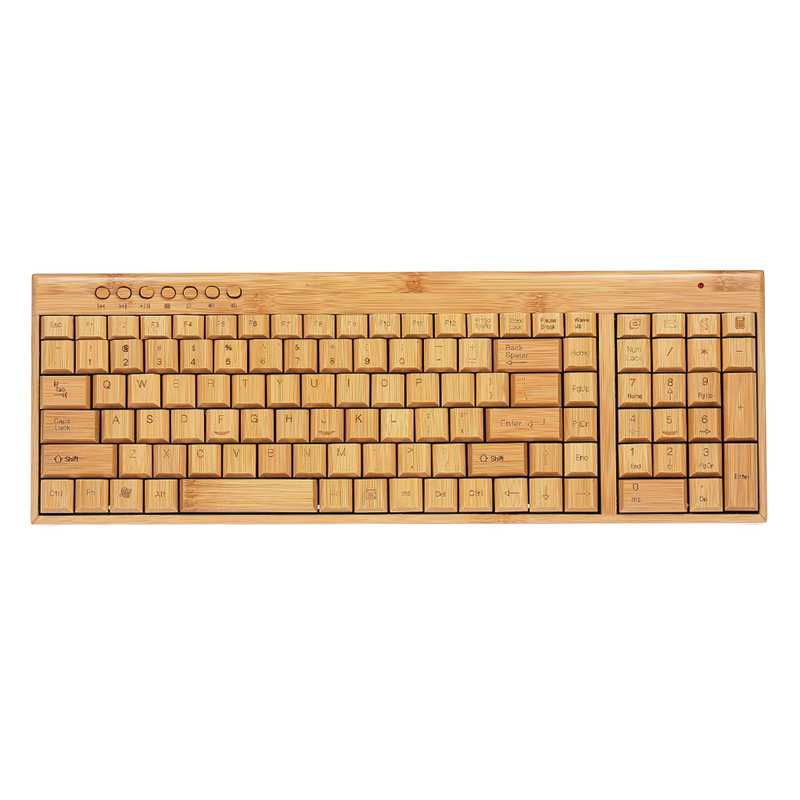 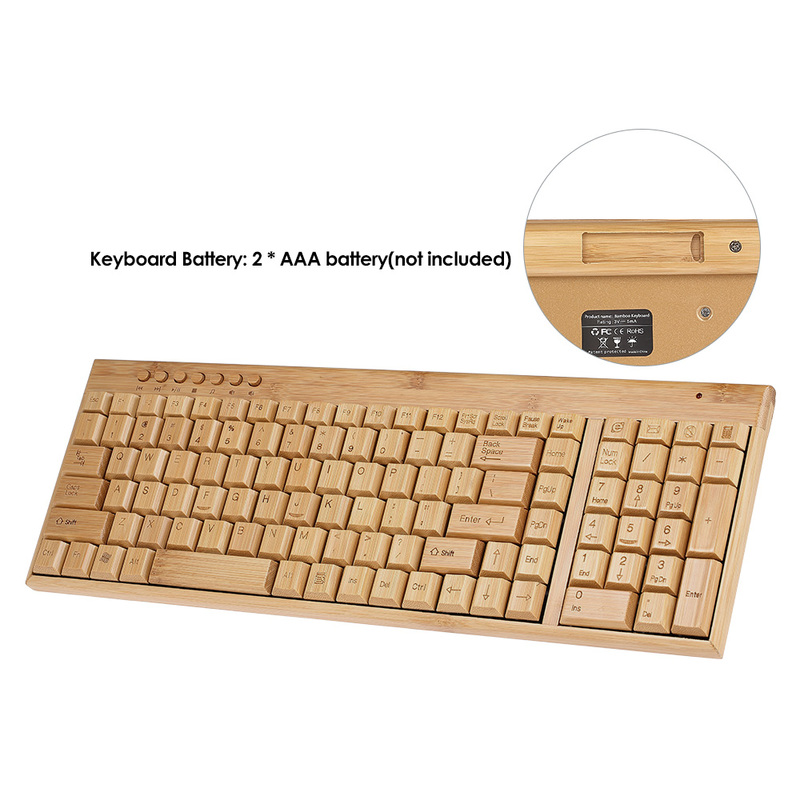 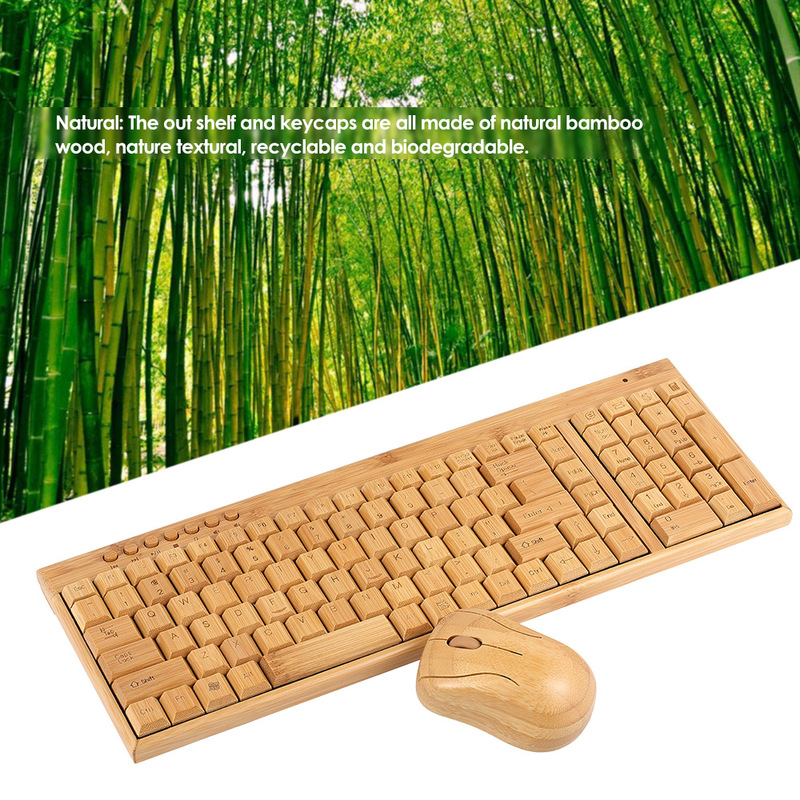 Natural: The out shelf and keycaps are all made of natural bamboo wood, nature textural, recyclable and biodegradable. 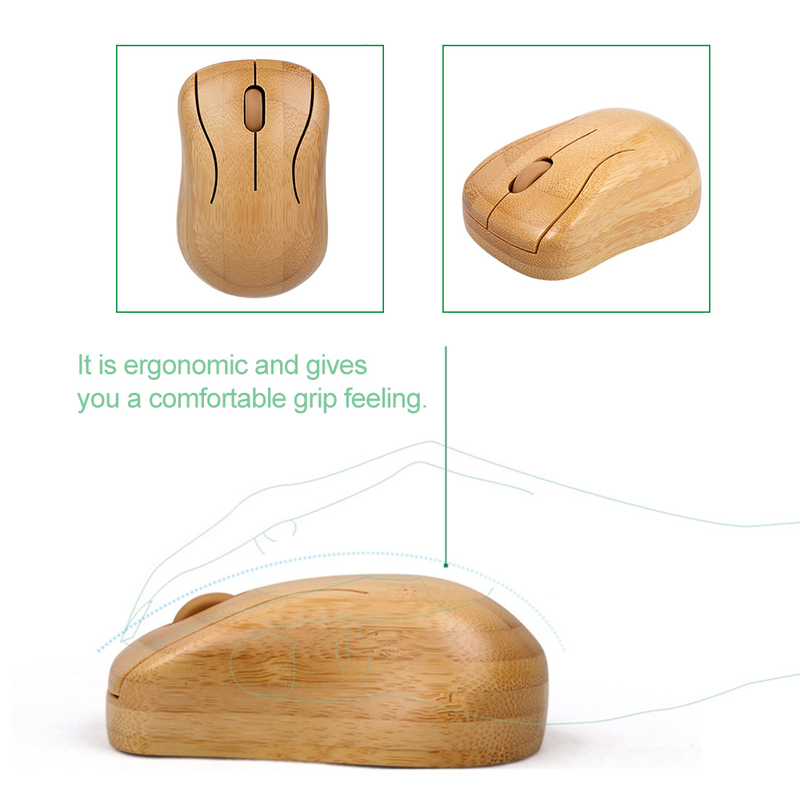 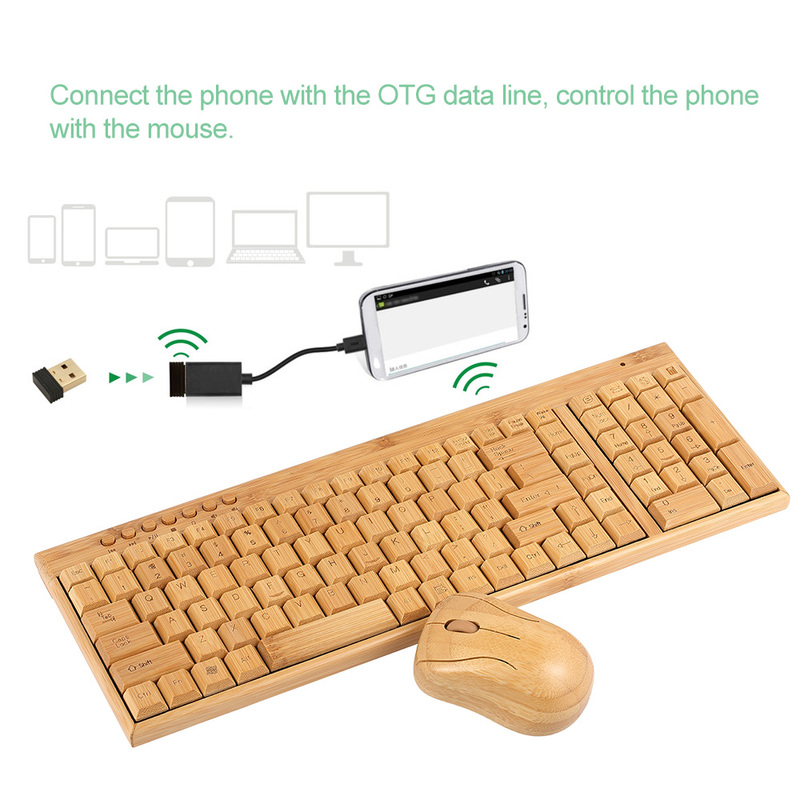 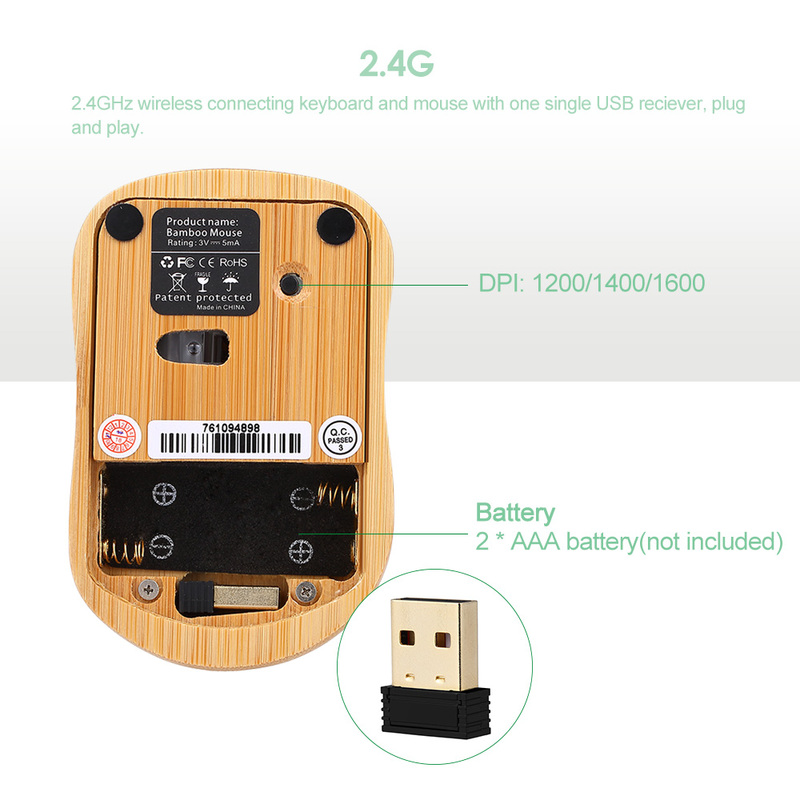 2.4G: 2.4GHz wireless connecting keyboard and mouse with one single USB reciever, plug and play. 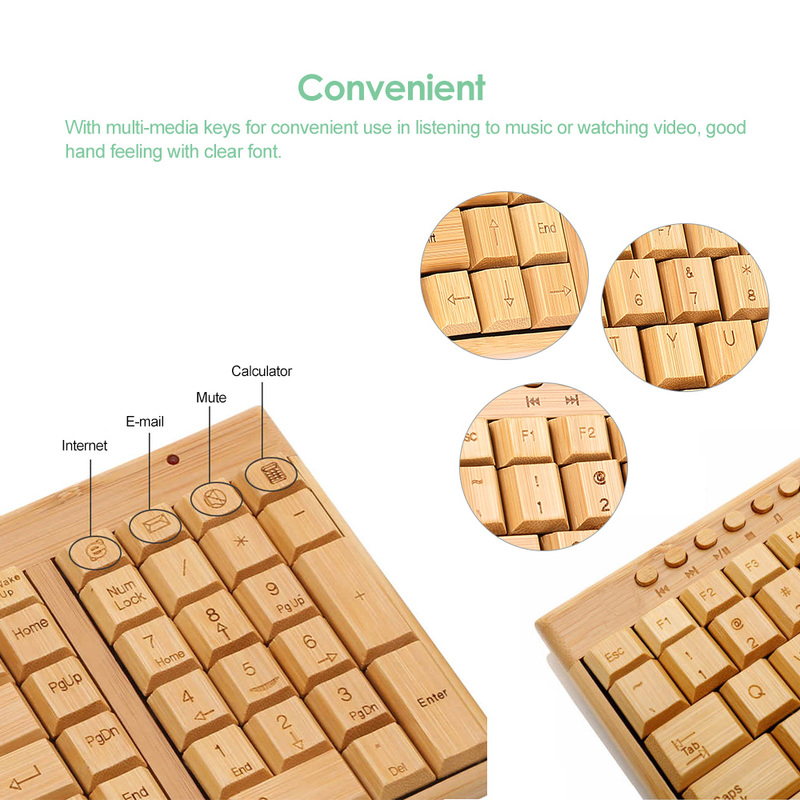 Convenient: With multi-media keys for convenient use in listening to music or watching video, good hand feeling with clear font. 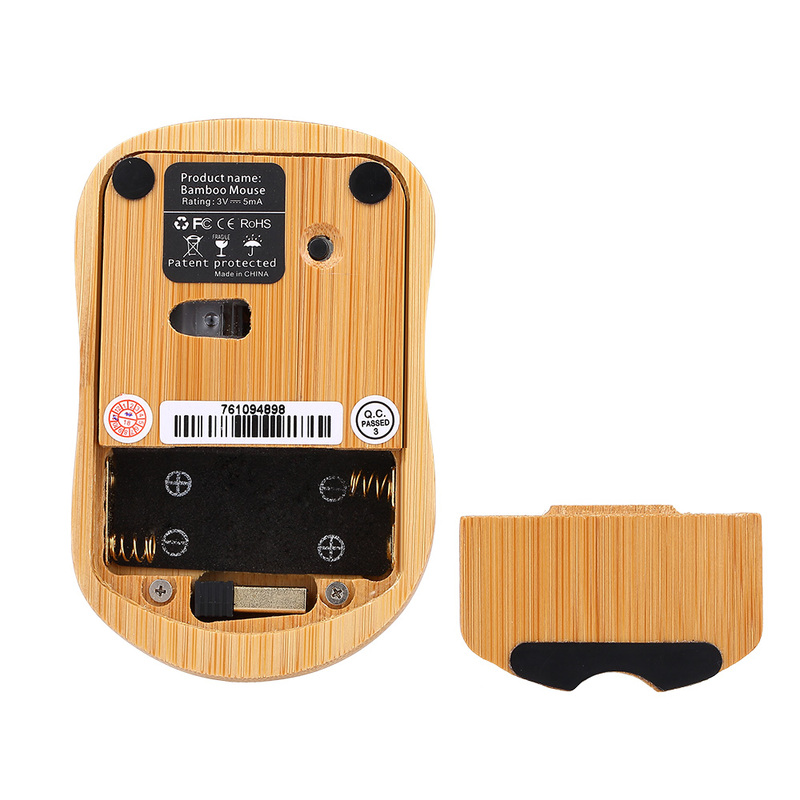 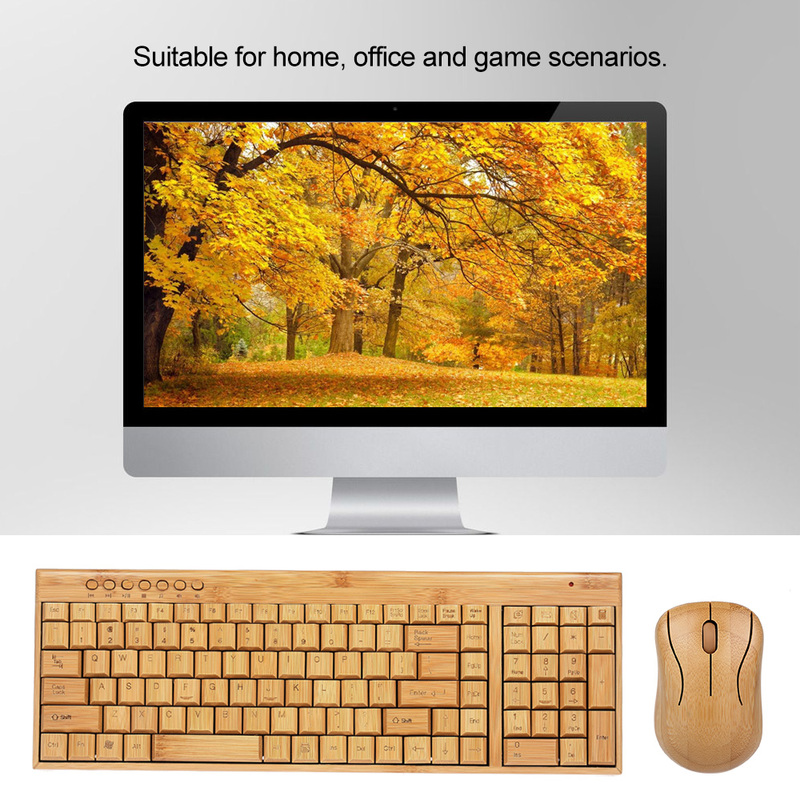 Compatible: It works on notebook, laptop and compatible with for WINDOWS XP / NT / Vista / Win7 / Win8. 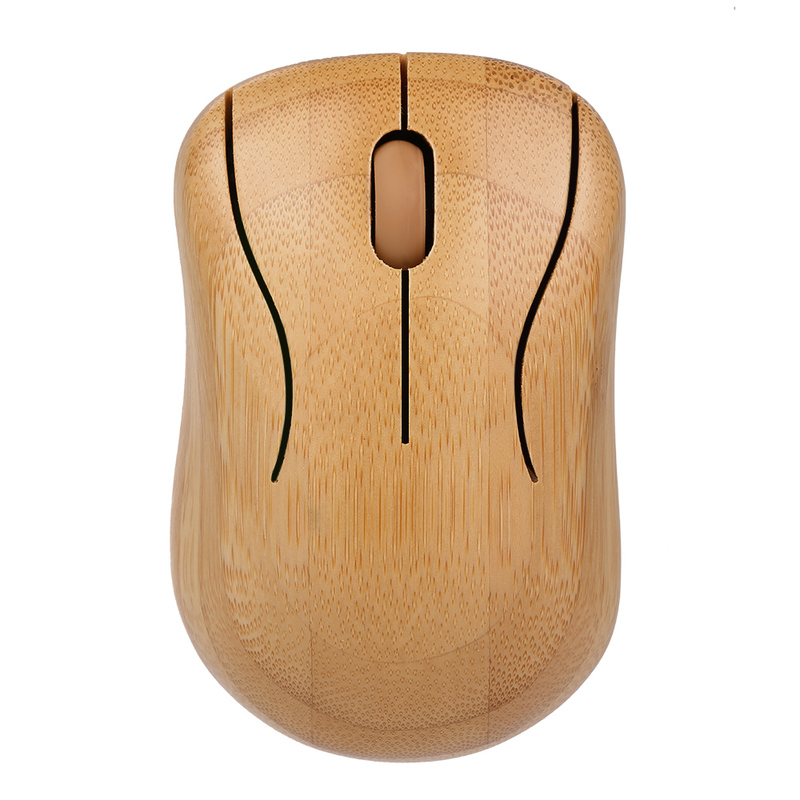 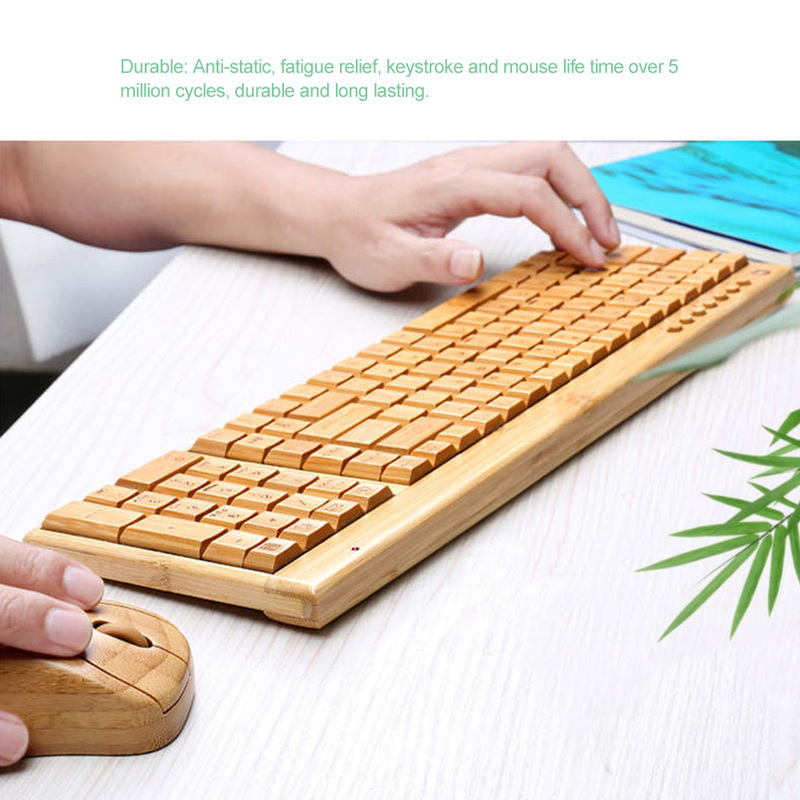 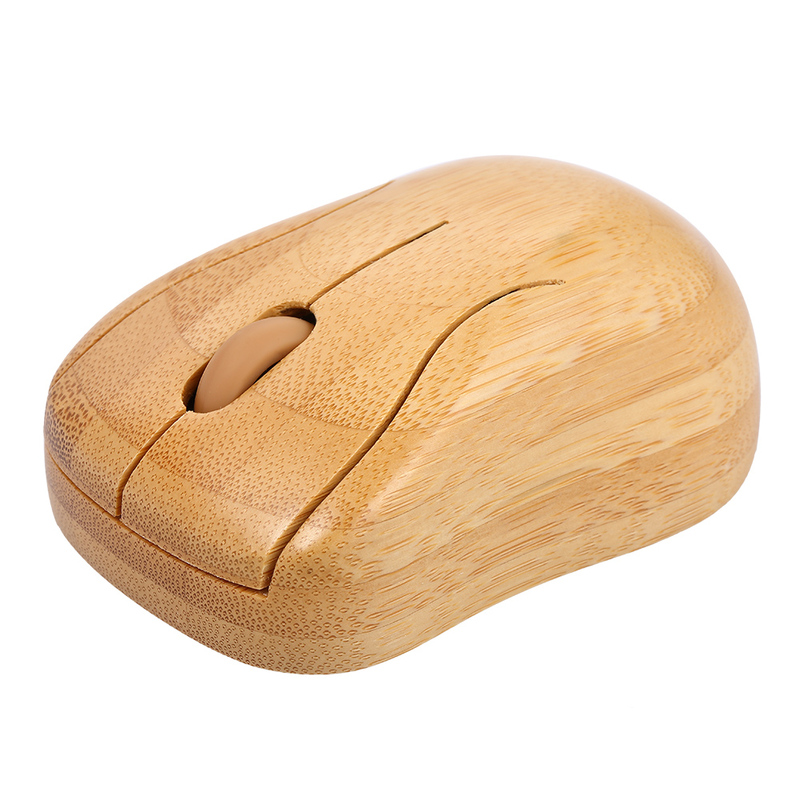 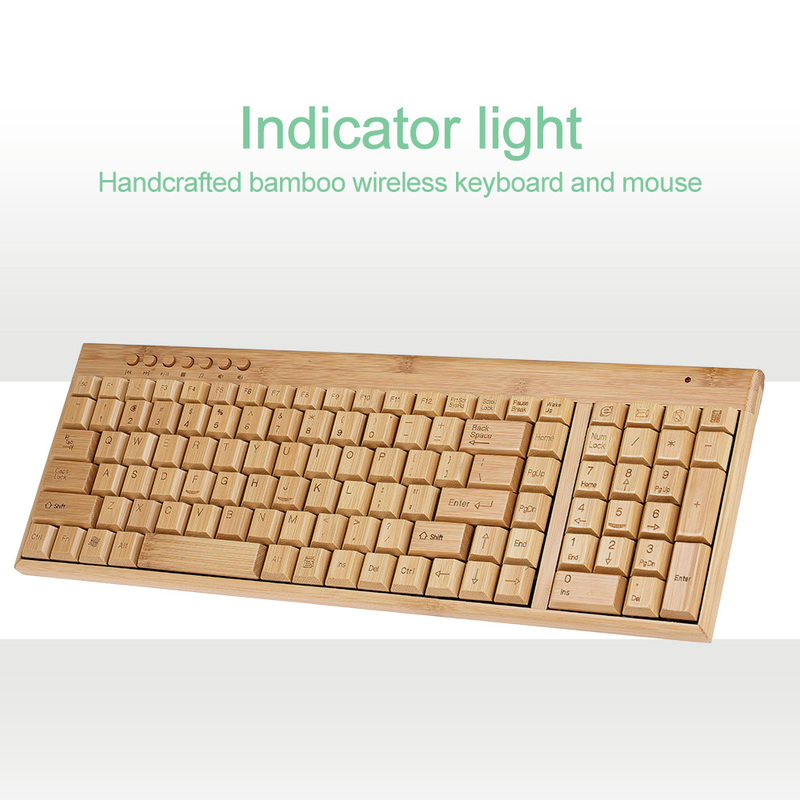 Durable: Anti-static, fatigue relief, keystroke and mouse life time over 5 million cycles, durable and long lasting.